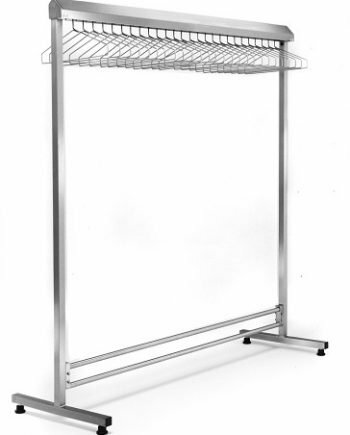 We offer top quality stainless steel and chrome garment storage racks (gowning racks) to keep your cleanroom garments clean and organized. 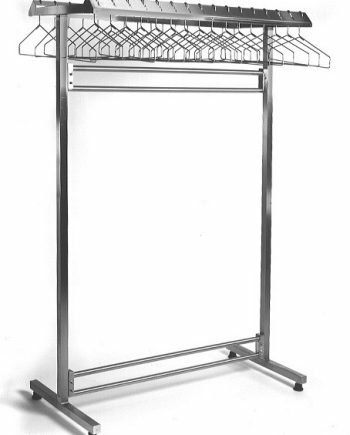 Wall-mounted or free-standing, one sided & double sides garment racks provide efficient storage for cleanroom garments. 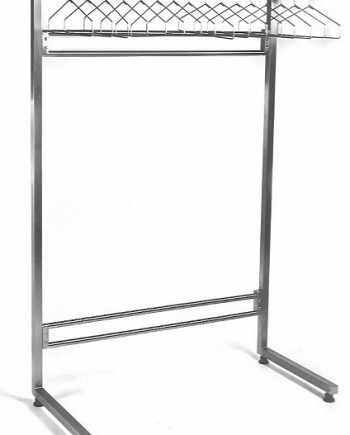 Use the product selector on the left side menu to find your Garment racks more quickly.